Our farms are located within a network of continuously flowing waterways, which connect three alpine lakes. These lakes support New Zealand’s largest renewable hydro scheme. Above us, Aoraki/ Mt Cook is the highest peak in New Zealand with an elevation of 12,218 feet (3,724m). 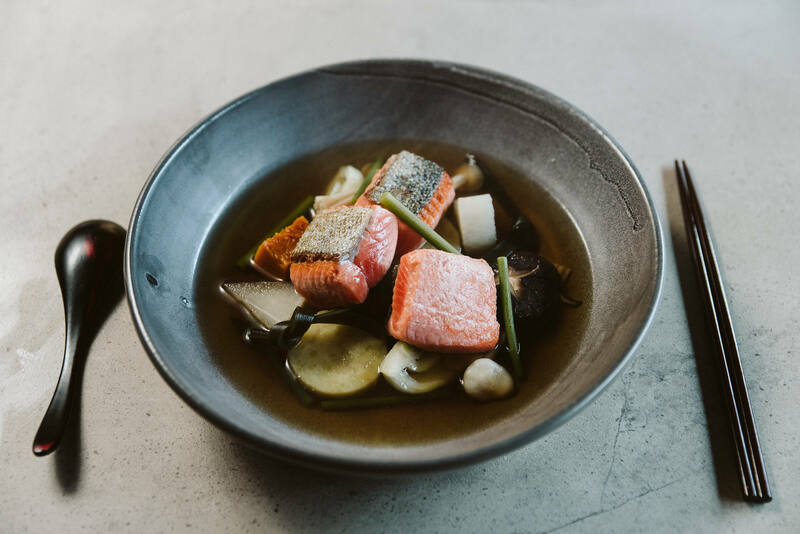 Freshwater King Salmon thrive in the pure, cold, glacial water that flows from these mountains directly through our farms. 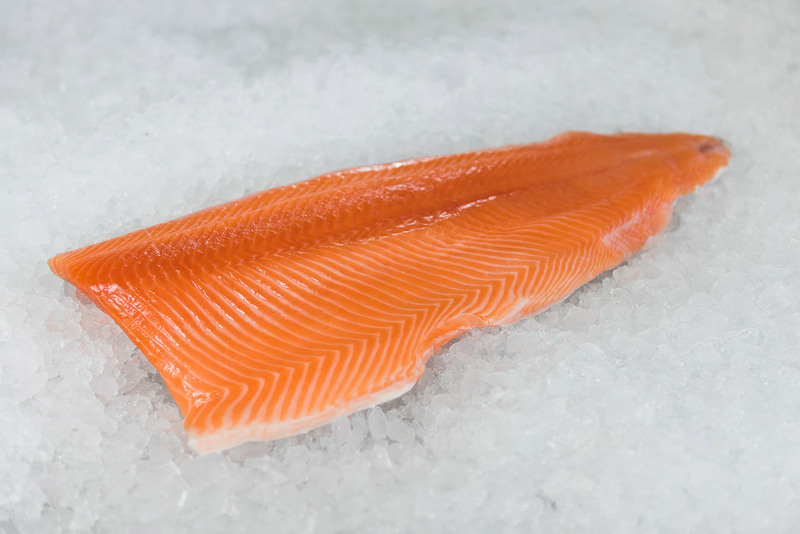 At Mt Cook Alpine Salmon, we know water is a key ingredient in creating great tasting salmon. 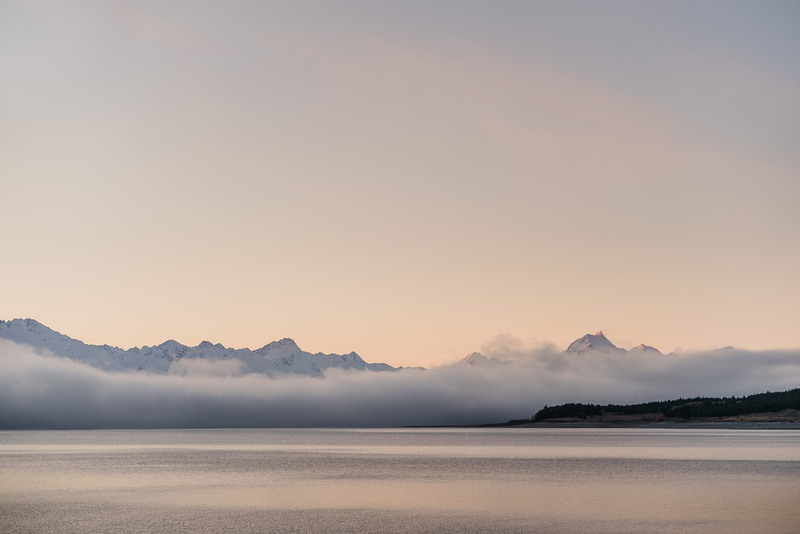 Our water flows straight from the glaciers of Mt Cook National Park. It’s so pure you can drink it, above and below the farm. Roughly 2 million gallons of this pure glacier fed water passes through our farms every minute, creating an ever-changing, refreshed environment for our Freshwater King Salmon.